Looking for simple yet powerful data visualization techniques? We've made it easy. 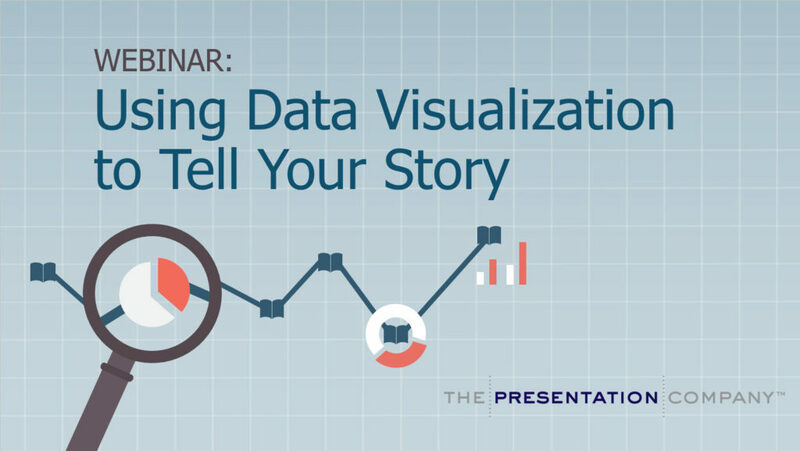 TPC Co-founder and data storytelling expert Janine Kurnoff demonstrates some of her favorite data storytelling examples in this one-hour webinar, hosted in partnership with Cisco WebEx. During the webinar, Janine arms you with tips on how to present data clearly and effectively using data visualization best practices – some of the same advice she gives teams at Facebook, Salesforce, MetLife, and Hewlett Packard.